It's been a busy summer so far here at Firecore HQ, and today we're proud to announce Infuse is graduating to version 5.5 and getting some pretty fantastic new features. Last year we introduced our new Library option on Apple TV, and today we're making it available for iOS! 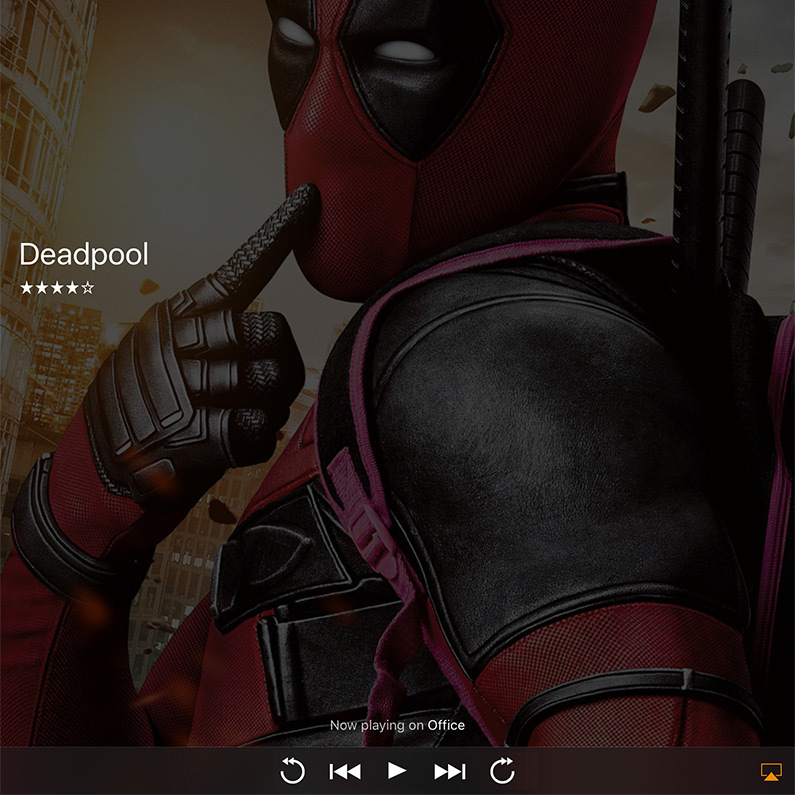 Library is an awesome new way to browse, search, and discover your content. 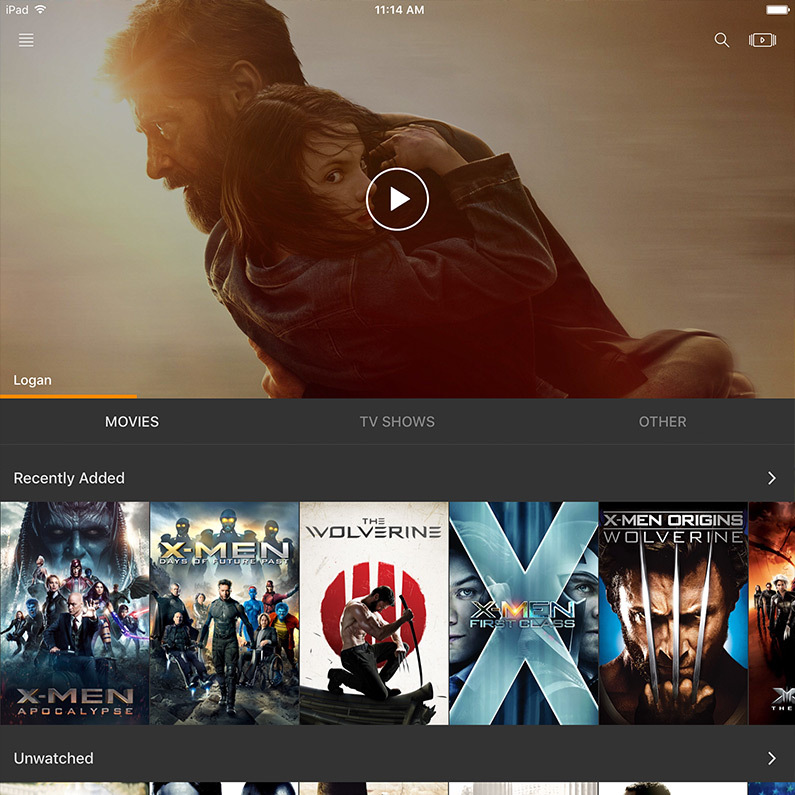 Items are automatically grouped into categories, and the Up Next list is prominently displayed on the new home screen - making it easy to find something new and fresh to start watching. Tagging along with our new Library is a neat way to browse by using filters. 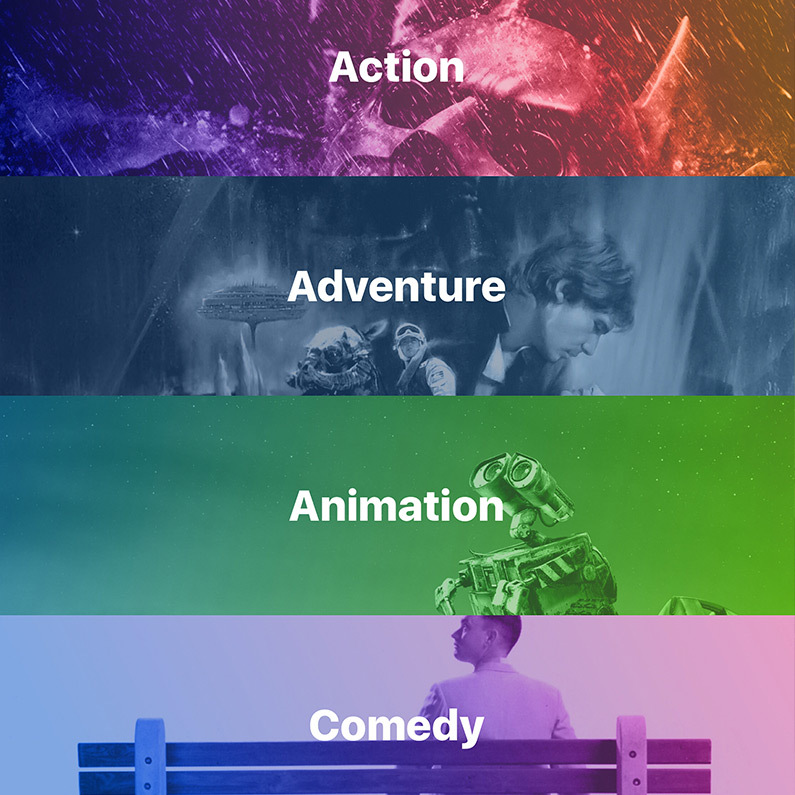 These are created from your Library automatically and with just a few taps you can quickly filter by genre, rating, release date, and age rating. Want to see lists of Comedies? How about movies that were released during the 80s? Just tap, browse, and play! 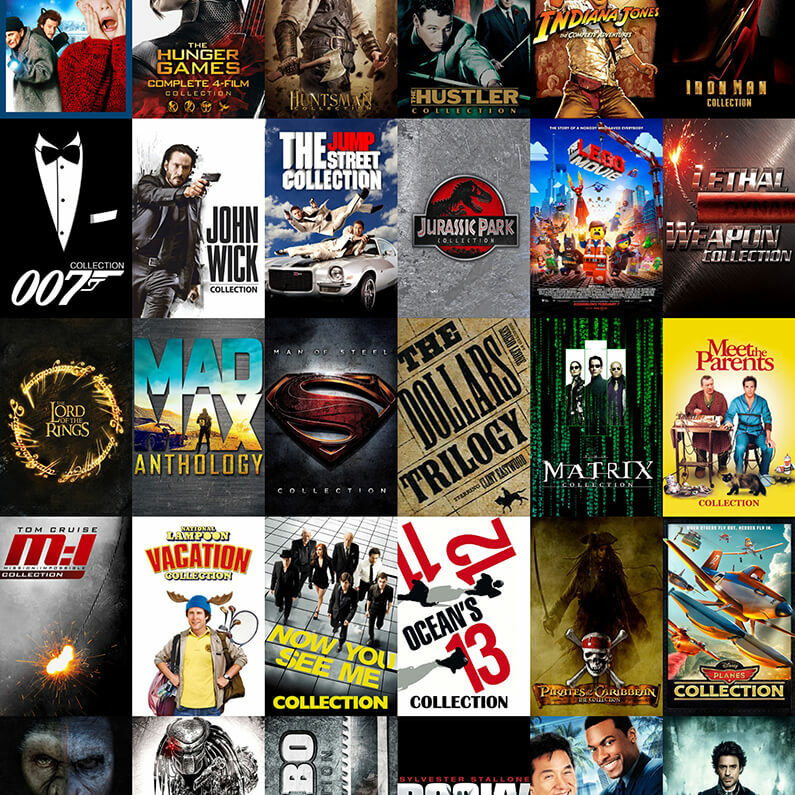 Collections are a super-handy way to see movies that are part of a group (sequels, prequels, etc..). Can't remember the name of Fast and Furious 2, or the first Bond film with Roger Moore? No worries - simply jump into Collection to find what you're looking for in a snap! Faster metadata fetching, a sleek new dark mode, better search, and a number of other improvements and fixes have been packed into this release. A complete list of what's new can be found here. Infuse gets even better when you go Pro, and when you download Infuse 5 you can test drive all the awesome new Pro features for an entire month, for free! We always love hearing your comments, feedback, and suggestions - so please feel free to post a comment below or drop us a note anytime.